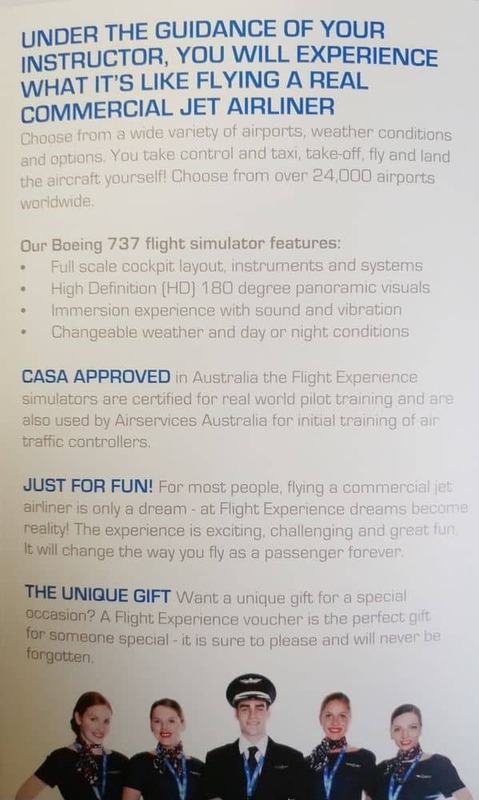 Flight Experience Australia is a premier flight simulation business empire operating in seven countries around the world. The outlets are strategically located in key Australian cities like Sydney, Melbourne, Brisbane, Perth and Adelaide as well as Paris, Singapore and Bangkok. 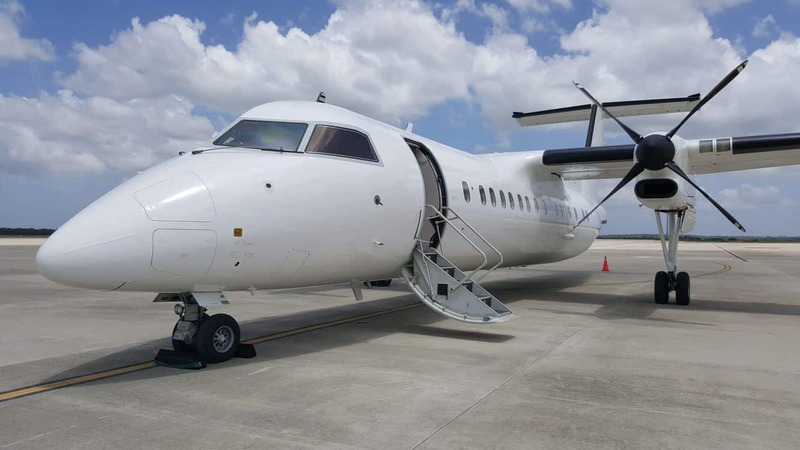 The Flight Experience franchise is a world leader in offering professional grade flight simulation entertainment to the public using state-of-the-art technology originally reserved for aviation training schools. From its first outlet which opened in 2005, Flight Experience has now made flight simulation entertainment readily available in 14 outlets worldwide. Flight Experience Australia offers participants the incredibly unique opportunity to navigate the skies from a jet cockpit that is a full replica of a commercial Boeing aircraft. The cockpit has photo-realistic visuals and avionics mimicking that of a real Boeing 737-800 flight. The wrap-around screen inside the cockpit enclosure offers a 180-degree visual which accurately displays the scenery and terrain of the route taken by the “pilot”. As an added feature, the “pilot” can even tag along with other passengers in the flight. To make the experience even more realistic, participants may fly in and out of all 24,000 major international airports around the world. Flights may take routes over iconic world landmarks and the visuals will be displayed as if the pilot is really looking from above. The visuals are also adjusted depending on the time of the flight. For example, the “pilot” will have to navigate through semi-dark skies when its dusk or cruise through lightning when it is raining. 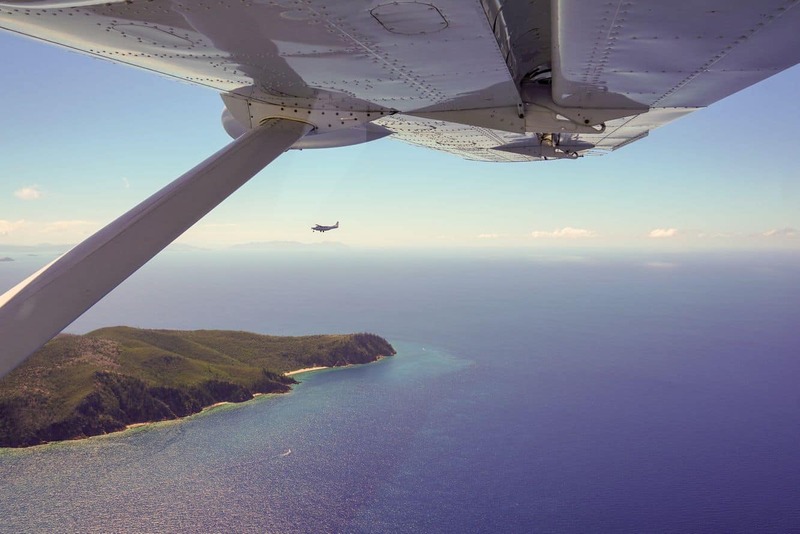 Flight Experience Australia offers various flight packages for everyone to enjoy. While adults enter the cockpit to simulate a Boeing flight, children may join a basic aviation session and receive an official certificate at the end of the class. 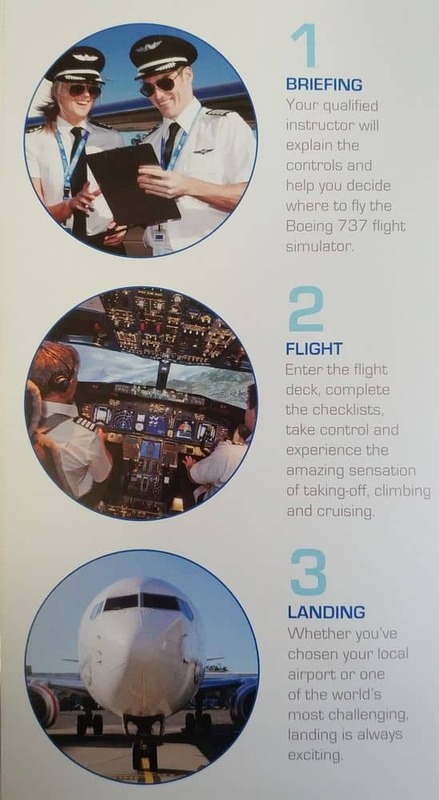 As a form of memento, participants may also purchase a DVD copy of their simulated flight. Flight Simulator Australia is conveniently located in the heart of the Melbourne CBD at QV. Take a train on the city loop and alight at Melbourne Central station.